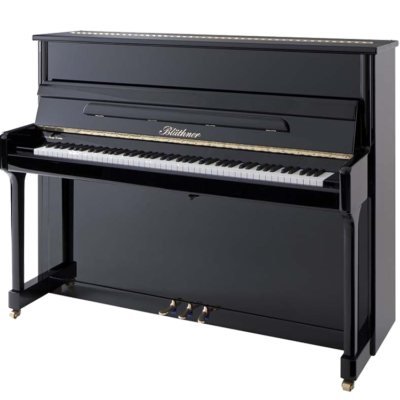 Abroad, the high demand for German craftsmanship dictated that a modern, more expedient process be developed. 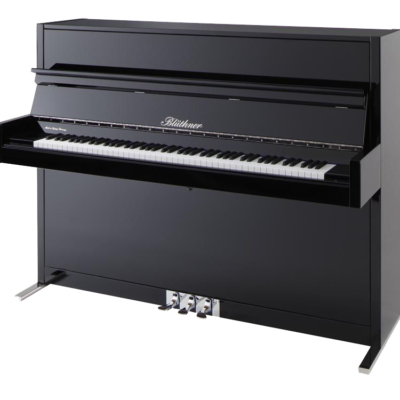 In a tribute to Dr. Rudolf Blüthner-Haessler, one of the great visionaries of the Blüthner Family, we are also proud to offer the distinct voice of the Haessler piano. 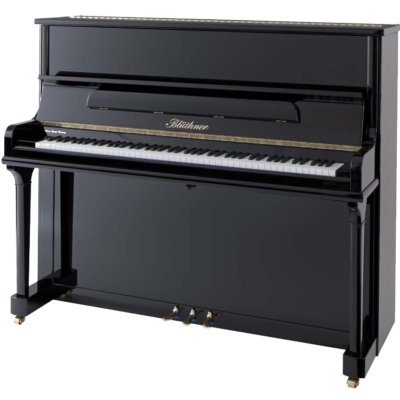 You can search for Blüthner piano serial numbers to find out the age of a Blüthner second hand piano.